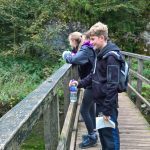 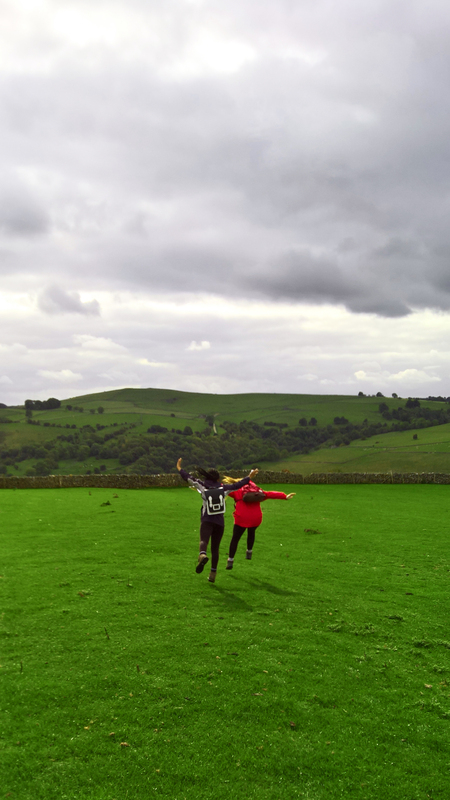 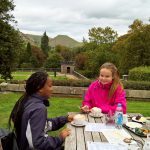 On Sunday 30th September, National Get Outside Day, a small group of pupils working towards their Silver Duke of Edinburgh Award, took to the peaks of Dovedale to perfect their navigational skills in preparation for their upcoming practical expedition. 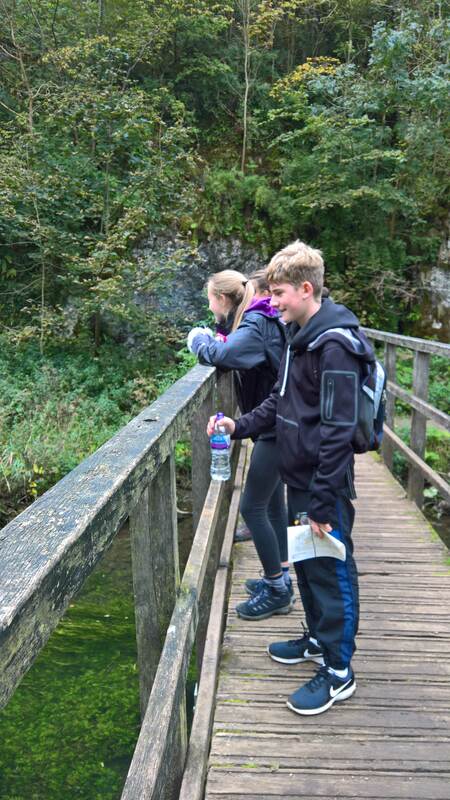 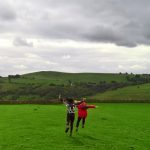 During the practice expedition pupils and teachers walked a circular 11.5km route via the famous Stepping Stones which allowed them to relate their map to the ground, pointing out distinctive features along the way. 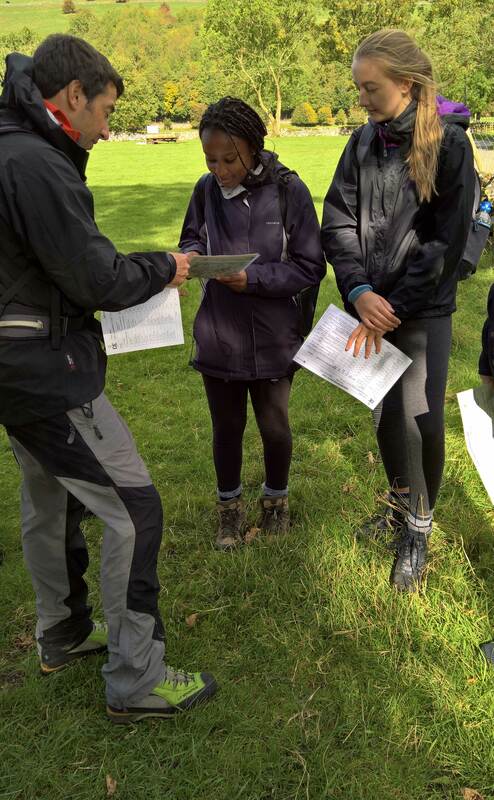 During the afternoon the group covered more open countryside where they could get to grips with taking bearings, a more advanced navigation technique. 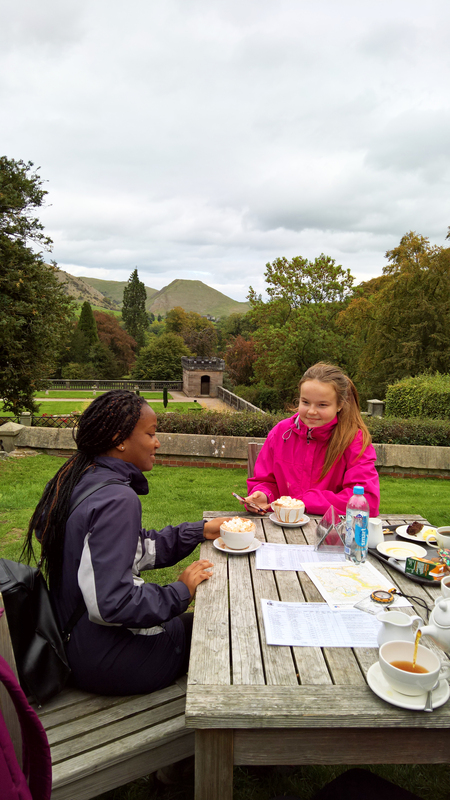 After a tiring day pupils and teachers ended the trek at the National Trust Ilam Park, relaxing in the Manifold Tea-room enjoying views of Thorpe Cloud. 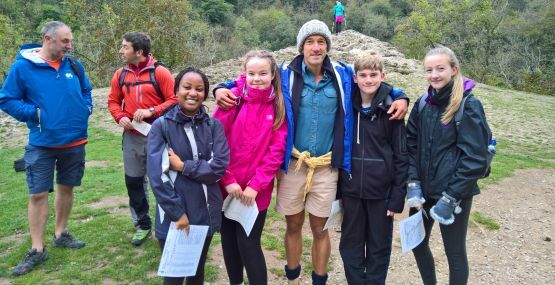 During the day pupils were lucky enough to bump into the team from Ordnance Survey(OS) and GetOutside Champion Ben Fogle who were enjoying one of OS National guided walks and exploring the Peak District. 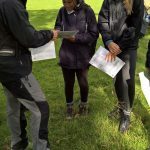 Ben came over to talk with the pupils, taking an interest in what they were doing and sharing some of his own navigation experiences. 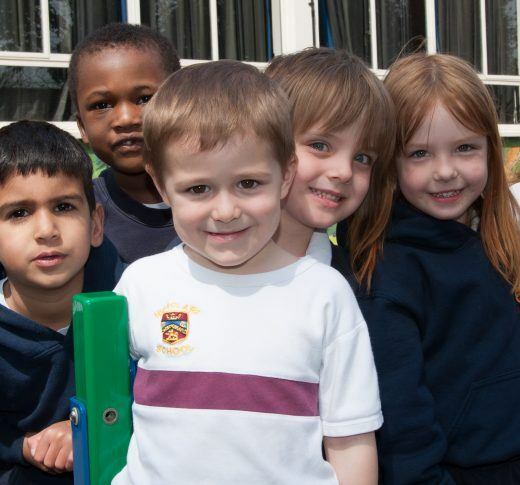 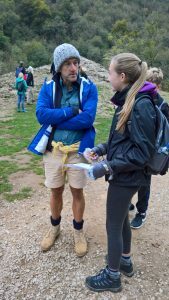 It was an inspiring moment for the pupils and an opportunity for them to meet a well known broadcaster, traveller and adventurer in the great outdoors!